We're really sorry but we don't seem to have a food menu for Doon Tavern yet. We love traditional pub food, but we also love pubs that offer restaurant quality food too. We are adding more and more menus for pubs every day so hopefully we'll have it next time you come back. 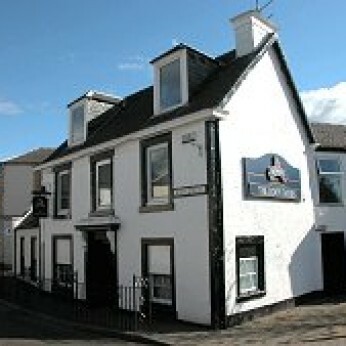 Please do mention this to Doon Tavern when you next visit them.